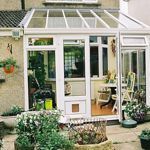 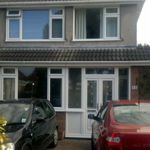 window & door fitters & conservatory builders|fitters and builders|Southerpvc Systems Ltd.
For many years we have worked with the following fitters and builders. 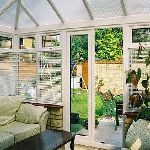 We give on-going technical advice and site supervision. 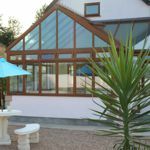 These contractors work independantly but together we have produced a high degree of customer satisfaction, cost effectively. 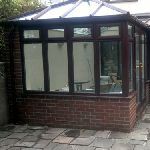 Location - South East Bristol, Bath. 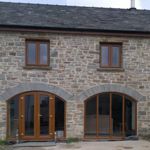 Speciality - Window fitting, facias, soffets, Conservatory frame erection (ideal if you want to build your own conservatory base).